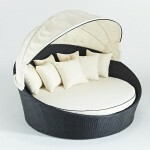 When it comes to daybeds, let’s face it, you want quality over price right? 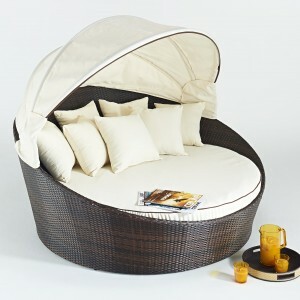 Well the Royale Riche VIP Luxury Rattan Daybed in Brown and Ivory ticks that box! 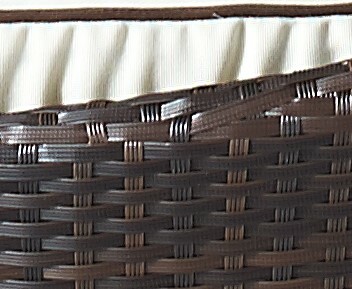 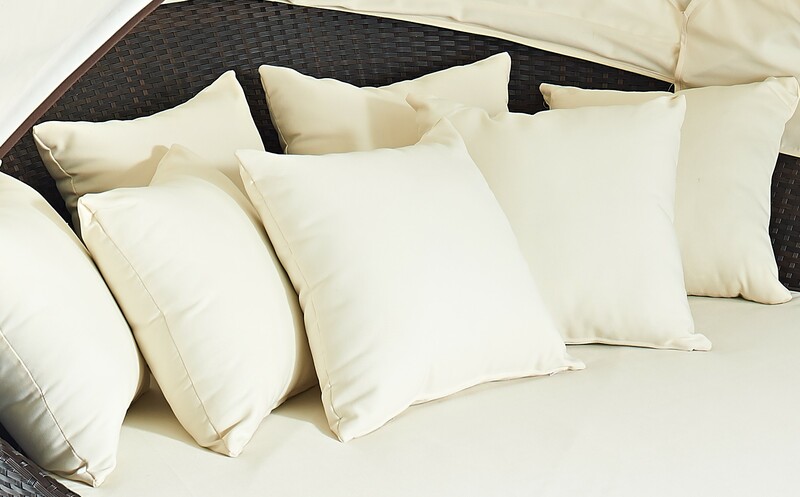 We supply it with 7 thick and luxurious ivory scatter cushions, finished in a stunning contrasting brown piping. 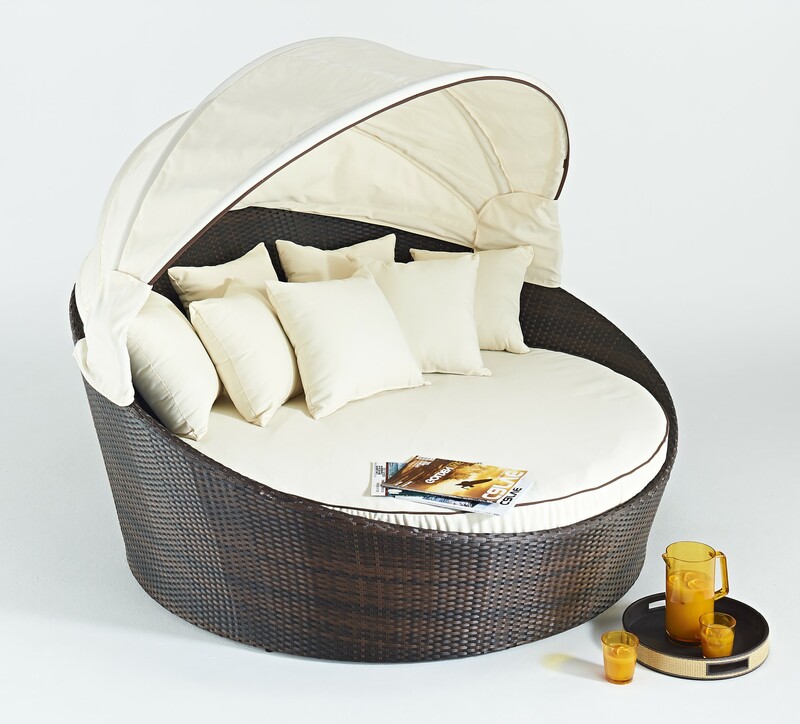 Be the first to review “Royale Riche VIP Luxury Rattan Daybed – Brown and Ivory” Click here to cancel reply.